Foot orthotics change the way bones, muscles and ligaments move making feet more efficient and correcting any abnormalities. 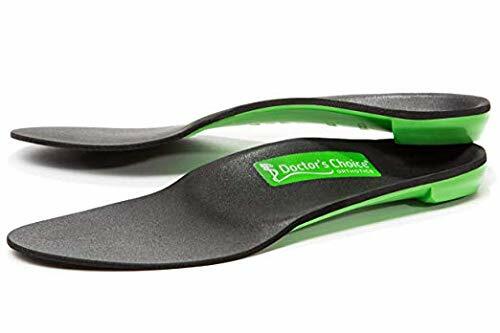 If you suffer from plantar fasciitis, shin splints, tendinitis, heel pain, flat feet or any other foot problem then you need a pair of these orthotic insoles by Doctor’s Choice. They will get to the root cause of your foot pain and effectively treat it. You’ll be back on your feet and living an active lifestyle before you know it! Doctor’s Choice Orthotics are not your ordinary off-the-shelf pharmacy pair of orthotics. They are designed by podiatrists who understand the inner workings of the foot and how it should function. The insoles were rigorously tested to provide the perfect amount of support to eliminate foot pain and improve your foot’s efficiency. These shoe insoles are proudly made in the USA from the best materials. Cheaper alternatives will use soft materials that look and feel comfortable but do nothing to eliminate your foot pain. 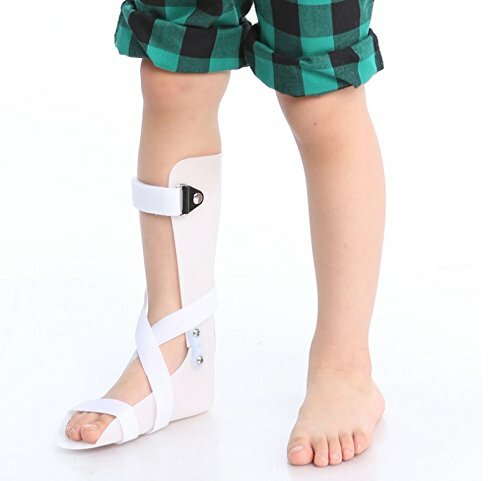 Doctor’s Choice uses a tough orthotic shell made from polypropylene which will not compress while supporting your foot. It also features a rearfoot post and deep heel cup for even greater control and stability. The hygienic fabric top cover provides the right level of cushioning while also fighting foot odors. These are full-length orthotics are designed to be used in place of your current insoles. If you wear a half shoe size, we recommend you select the closest smaller whole shoe size. Important: People with diabetes should not use Doctor’s Choice Orthotics without prior approval from a podiatrist or physician. EFFECTIVE FOOT PAIN RELIEF – These orthotic inserts provide the right amount support to your feet and effectively relieve pain. 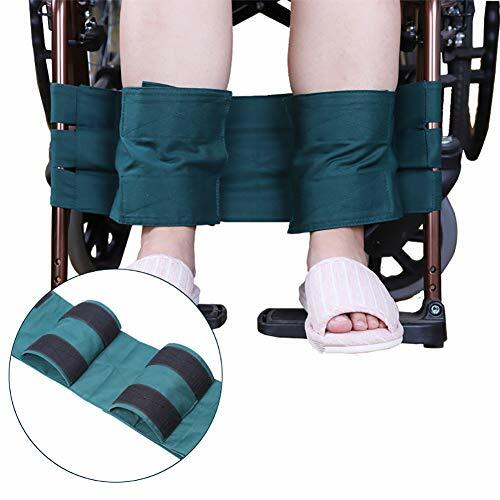 They feature a strong plastic orthotic shell which positions your foot correctly and a rearfoot post for even more stability. TREATS A VARIETY OF FOOT PROBLEMS – If you’re suffering from plantar fasciitis, heel pain, ball-of-foot pain, flat feet, shin splints, stress fractures or suffered an overuse injury then these orthotics from Doctor’s Choice are what you need to relieve the pain. CRAFTED FROM THE BEST MATERIALS – The full-length orthotic insoles are proudly made in the USA from the highest-quality materials. The durable polypropylene shell will not compress and the hygienic fabric top cover fights odors while providing extra cushioning. SPECIALLY DESIGNED BY PODIATRISTS – These shoe insoles were carefully designed by podiatrists who understand how the feet function and what support is necessary in order to alleviate foot pain and improve your foot’s efficiency. START LIVING AN ACTIVE LIFE AGAIN – If you dream of the days where you can run, walk, hike, bike and live an active lifestyle pain free then you need a pair of these orthotics. They’ll help change the way your feet work so you can be active without the foot pain.